Old Twist Out? Bomb Bun! Happy Monday! 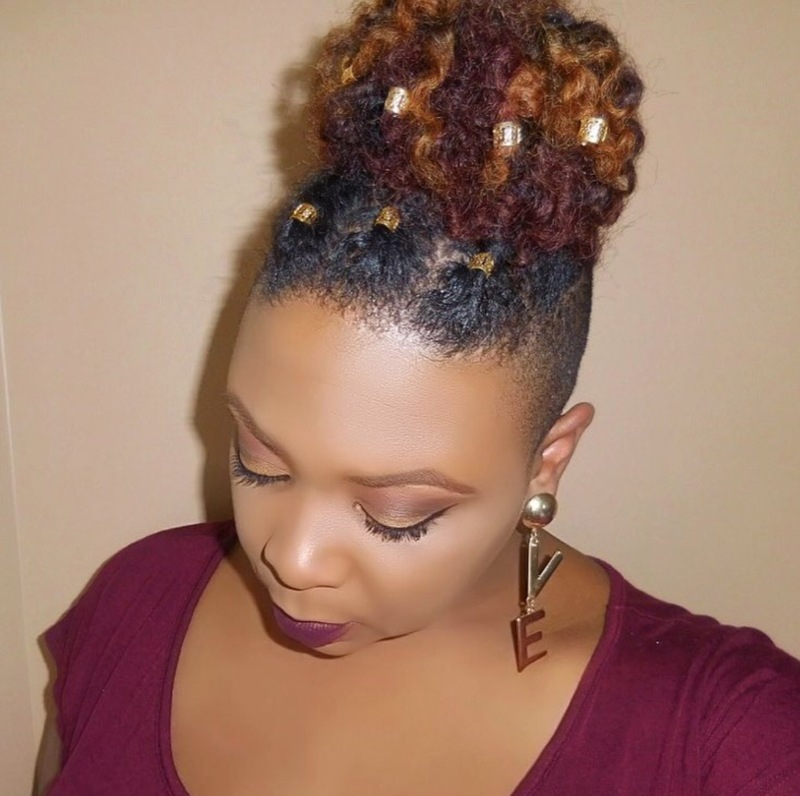 Today I’ve got a quick, creative and captivating solution for an old Twist Out. 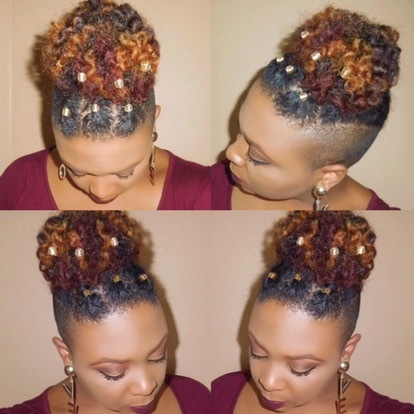 Three, four or even five day old twist outs are perfect for creating full buns. 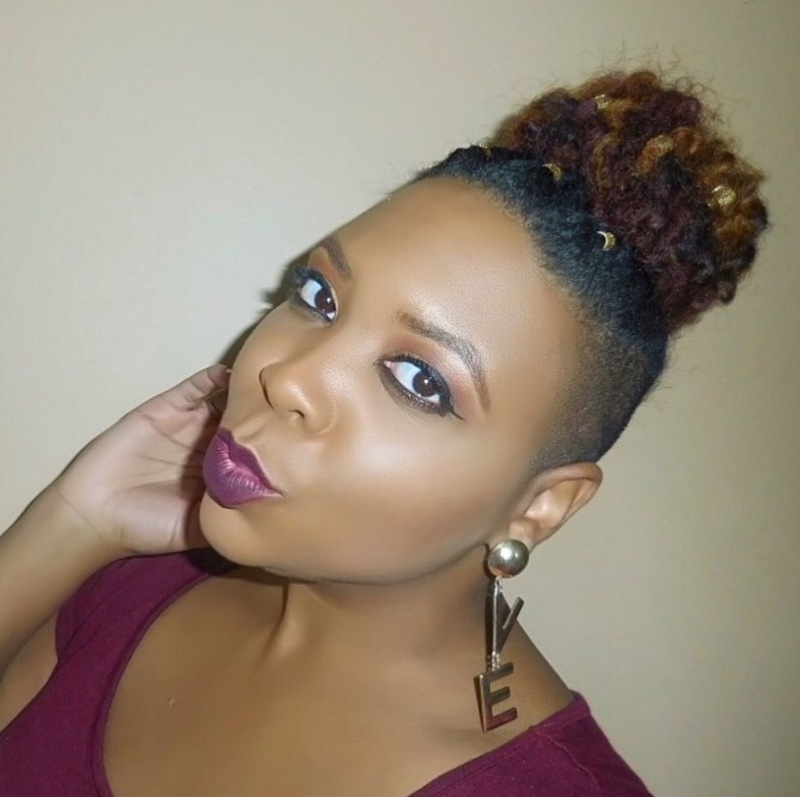 I recently took a three day old twist out and transformed it into a beautiful bun. Of course I filmed a tutorial for this look. Check it out here. That’s it for now Luvs!